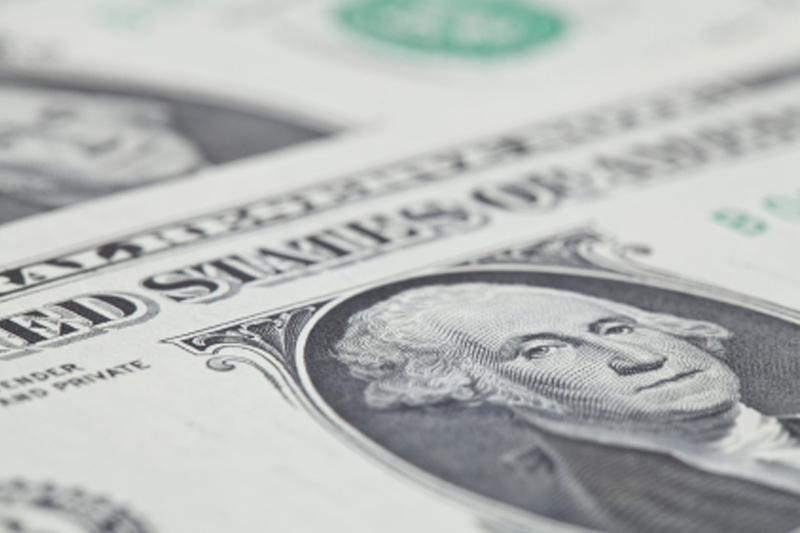 Investing.com – The dollar stayed strong in morning trade in Asia Wednesday ahead of a policy meeting at the U.S. Federal Reserve expected to shed some light on how many times interest rates may go up this year. The dollar continued to gain against Asian currencies. The USD/JPY pair jumped 0.28% to 110.68, the highest since May 23. As a safe-haven currency, the yen often rises in times political tensions and market turmoil. The USD/CNY pair rose to CNY6.4055. The People’s Bank of China set the yuan’s reference rate, the mid-point from which the currency is allowed to trade, at 6.4156 versus yesterday’s fix of 6.4121. The USD/AUD pair inched up to 1.3214, or 0.08% higher, as the Aussie dollar is on the defensive ahead of Reserve Bank of Australia Governor Philip Lowe’s speech today at an Australian Industry Group event in Melbourne. The greenback continued along the upward trajectory that started Tuesday after the meeting between U.S. President Donald Trump and North Korean leader Kim Jong Un. The U.S. dollar index that tracks the greenback against a basket of six major currencies, rose 0.06% to 93.90 by 12:00AM ET (04:00 GMT). Investors have shifted their focus to the two-day Federal Open Market Committee (FOMC) meeting that starts Wednesday. The Fed is widely expected to raise interest rates for the second time this year and markets are waiting to see if there will be a third and a fourth hike in 2018. While there seems to be strong demand for dollar, the FOMC meeting holds volatile possibilities. “There are views that the recent emerging markets turmoil could hold back the Fed from quickening the pace of its rate hikes. So the dollar would benefit if the Fed actually signals readiness to hike four times this year,” said Masafumi Yamamoto, chief forex strategist at Mizuho Securities in Tokyo. Federal Reserve Chairman Jerome Powell is mulling over more frequent press conferences, one after every policy meeting rather than every other meeting. The Bank of Japan will also review its monetary policy at a two-day meeting that ends on Friday, but will likely keep its policy intact.